E ducation is a critical part of protecting Sebago Lake, the source of drinking water for a fifth of Maine. The Portland Water District provides education and outreach to visitors and residents of the Sebago Lake Watershed and to our customers. Our goal? To inspire others to appreciate and protect Sebago Lake so we can drink safe, clean water for generations to come. Our free programs provide high quality, unique, engaging educational experiences. 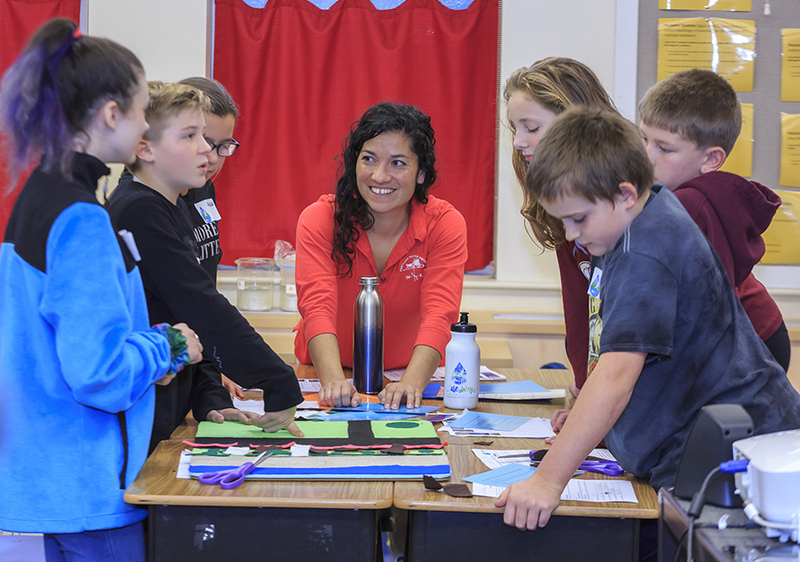 The Portland Water District also promotes environmental education through support of area educators and partnerships with other natural resource protection organizations.